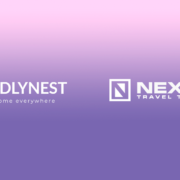 Berlin, April 2019 – CuddlyNest, a fast-growing online rental marketplace startup, is excited to announce the integration with NextPax. “By integrating to NextPax, CuddlyNest now has access to a potential additional inventory of 600,000 vacation rentals and more than 10,000 hotels”, says Erik Engel, CEO & Founder of NextPax. “NextPax provides direct technical integration of any inventory type onto the channel for property managers that are connected to our platform”. The distribution channel is integrated in a two-way flow with NextPax, allowing for real-time booking retrieval, synchronization of content (images, descriptions, and facilities), property availability updates and price updates. CuddlyNest takes care of payments and has a fully integrated content distribution, making the onboarding seamless for any property managers. 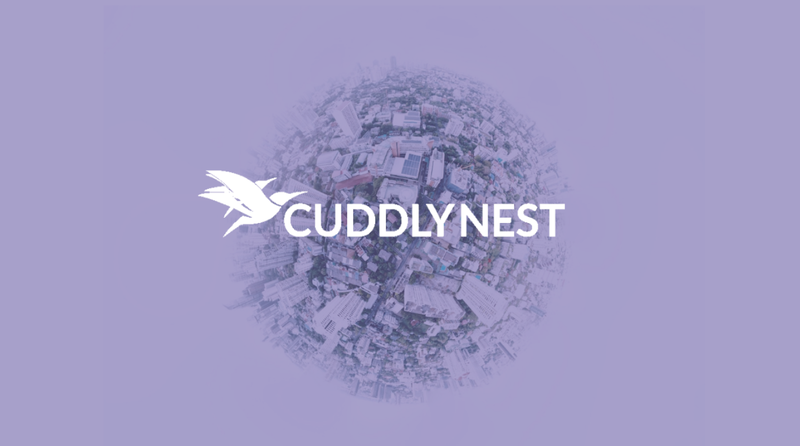 The CuddlyNest platform is currently listing over a million properties around 100 countries worldwide, providing any type of accommodation, from long-term serviced apartment rentals to hostels and shared rooms. “Travel accommodation booking has become increasingly expensive, with online travel agencies charging vast commission fees. 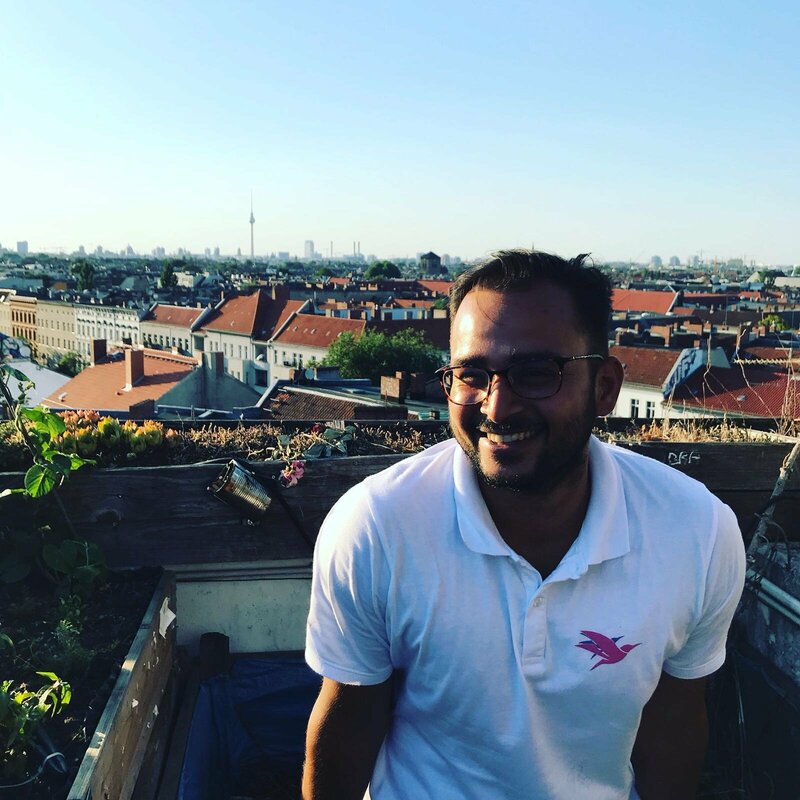 We are building a platform to democratize the market and bring power back to travelers, charging the lowest aggregate commission fee in the market, and therefore the lowest price in the market”, says Ritesh Raj, the Partner & COO of the start-up. 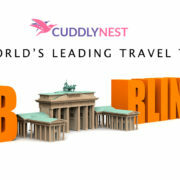 – CuddlyNest Europe team is going to attend ITB Berlin from March 6th to 10th. – The Tourism Trade Show entails wellness travel, business travel, and other booming travel sector verticals. Chicago, February 26—The fast-growing accommodation rental agency CuddlyNest is delighted to announce its attendance of ITB Berlin, the world’s leading travel trade show from March 6 to 10 held in Berlin to explore new business partnerships and learn about the latest trends within wellness and adventure travel, amongst other travel segments. The trade show is going to take place in Messe Berlin and will gather more than 10 000 exhibitors from more than 180 countries across 5 continents. The trade show allows private and trade visitors to follow the latest trends across all industry, including such niche markets as responsible tourism, culture tourism, youth travel, and LGBT travel. The trade show includes webinars about industry segments, workshops, and other events to facilitate knowledge exchange and allow visiting companies to become more competitive in the travel technology market. CuddlyNest is an innovative online travel accommodation marketplace offering any kind of accommodation for all budgets to every type of traveler globally at the best rate. The company’s innovative booking fee sharing model with the lowest aggregate commissions in the market allows property managers to be in charge of their earnings while guests can book their accommodation for the lowest price possible. Chicago, 5 de Febrero – la agencia de alquiler de alojamiento online CuddlyNest está ampliando sus alianzas con los softwares que ofrecen soluciones a la hora de gestionar los alquileres vacacionales y ha incluido entre sus colaboradores a Avantio Channel Manager. Reconociendo la creciente necesidad de los propietarios para integrarse con una variedad de administradores de canales, CuddlyNest anuncia que su nueva conexión es Avantio, también un reconocido miembro de VRMA — Vacation Rental Management Association — la asociación internacional de profesionales de alquiler de vacaciones. Avantio es una compañía internacional con oficinas en Europa y los EE. UU que ayuda a las agencias que gestionan un gran número de propiedades de alquiler de vacaciones. Además del software de gestión de canales, la compañía tiene una presencia establecida en la creación de sitios web y en las ofertas de software de alquileres vacacionales. El éxito de Avantio radica en las integraciones de canales locales y globales detalladamente seleccionados y en las conexiones de socios preferidos, extremadamente bien desarrolladas, que ofrecen las clasificaciones más altas y un espacio de listados más prominente. Además, Avantio incorpora características adicionales como la automatización del protocolo Harmony, la posibilidad de registrarse en línea y la función área del invitado. Las herramientas de automatización cuidadosamente estructuradas permiten a las agencias y propietarios individuales crecer y presentar una competencia seria a otros profesionales de la industria. CuddlyNest es un nuevo modelo que está revolucionando el mercado del alojamiento online que ofrece cualquier tipo de alojamiento para todo tipo de viajero en todo el mundo. El innovador modelo de cuota de reserva de la compañía con las comisiones agregadas más bajas del mercado permite que los administradores de propiedades se hagan cargo de sus ganancias, mientras que los huéspedes pueden reservar su alojamiento al precio más bajo posible. CuddlyNest ya está integrado con Escapia, Rentals United, Ciirus, NextPax, Kigo y espera futuras integraciones. 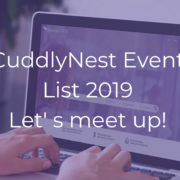 Chicago, February 5 – online accommodation rental agency CuddlyNest (www.cuddlynest.com) is expanding its partnerships with vacation rental software solutions to include channel manager Avantio. 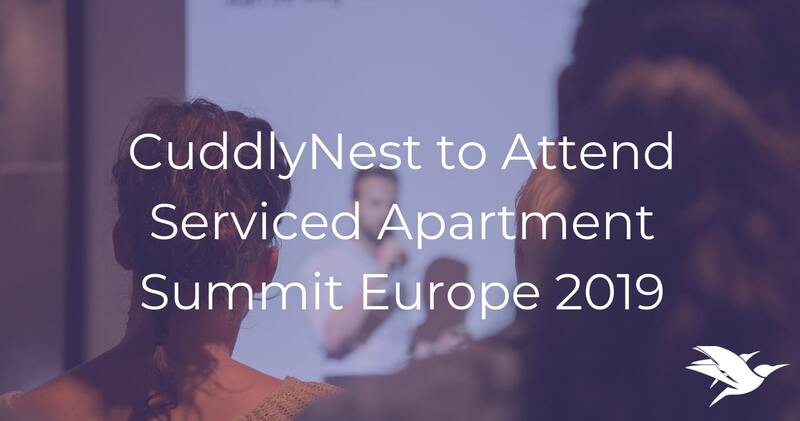 Recognizing the growing need of rental property owners to integrate with a variety of channel managers, CuddlyNest announces its newest connection to be Avantio, also a member of an international vacation rental professionals’ association VRMA. Avantio is a global company with offices in Europe and the USA, seeking to empower agencies managing large numbers of vacation rental properties. Besides channel manager software, the company has an established presence in website creation and vacation rental software offerings. 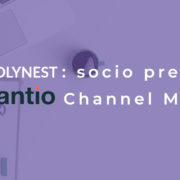 The success of Avantio lies in hand-picked global and local channel integrations and extremely well developed preferred partner connections, offering higher rankings and more prominent listing space. In addition, Avantio incorporates extra features, such as Harmony protocol automation, possibility to Check-in online and the Guest area feature. Carefully structured automation tools allow agencies and individual rental property owners to grow and present serious competition to other industry professionals. CuddlyNest is an innovative online travel accommodation marketplace offering any kind of accommodation for every type of traveler globally. The company’ s innovative booking fee sharing model with the lowest aggregate commissions in the market allows property managers to be in charge of their earnings while guests can book their accommodation for the lowest price possible. CuddlyNest is already integrated with Escapia, Rentals United, Ciirus, NextPax, Kigo and is looking forward to future integrations. The Best Christmas Gift: A million Dreamers around the world!! CuddlyNest Facebook page saw its first follower just a little over a year ago. Back then, we were full of hope and ideas to revolutionize the travel ecosystem, but not yet discovered. Over this past year on social media, we have been very active to tell the world, spread the idea of how we wish to make travel easy for everyone anywhere. Be it a business stay in a world-class hotel or romantic weekend in a treehouse in the middle of the jungle, a private room in a hostel, a serviced apartment to call home for a while, we offer the lowest booking fee in the market and probably the cheapest possible travel accommodation out there. Offering 24/7 customer service and over a million properties worldwide including some of the stunning hotel rooms, condos, apartments, hostels, resorts, villas or just about any accommodation, we aim the best for everyone. Since the very first post, CuddlyNest community has grown into a global traveler network, full of wanderers, solo travelers, nomads, business travelers or families looking for a perfect stay. We are excited to see the strong and gradual change in travel, supported with our vision and empowered with our mission to make travel accessible to anyone, at any budget. We are now a strong community of a million CuddlyNesters traveling, hosting and working towards more fun and exciting life for everyone, anywhere they go. The Christmas wonder turned out to be true – and we are already looking towards the next year with many more awesome services coming to make travel easy and hassle-free. We are thankful to each and every member of our inspiring travel community making this Christmas truly wonderful for all of us! We wish you all the joy and strength to reach your wildest travel dreams in 2019. And now, go off to celebrate with your loved ones! https://www.cuddlynest.com/blog/wp-content/uploads/2018/12/1M-press-realease.png 499 1322 CuddlyNest https://www.cuddlynest.com/blog/wp-content/uploads/2018/08/cn_logo_feels-home-everywhere_20180817.jpg CuddlyNest2018-12-26 06:38:512018-12-26 10:13:11The Best Christmas Gift: A million Dreamers around the world!! 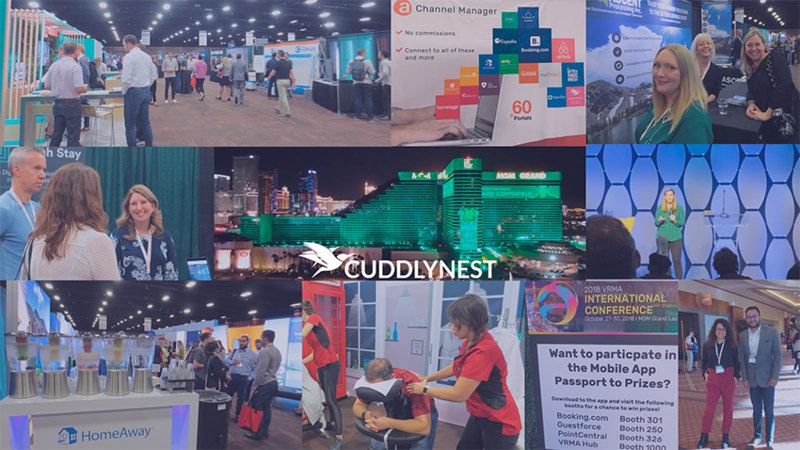 On October 27th to 30th, Cuddynest took part in the international VRMA conference in Las Vegas, Nevada, to develop knowledge about the VR industry, explore new travel tech solutions and close meaningful partnerships. 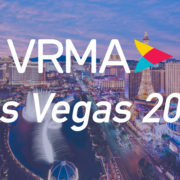 The VRMA International conference was a three-day event by the trade organization Vacation Rental Manager Association and gathered more than 100 vendors with the cutting edge innovations and solutions, and more than 60 sessions brought by industry’s leading professionals. The industry-leading PMS, OTAs and ancillary tech producers were attending to share and compare the insights on the previous year’s growth and the expectations in future. The conference once again proved the importance of startup OTA to be in the hotspot of industry leaders and practitioners, as well as general management professionals. From Terry Jones’ talk on safety and security to Amber Mayer’s warning about the safety concerns with the tech solutions like VR, CuddlyNest had a lot to take away to embed into our new OTA solution. 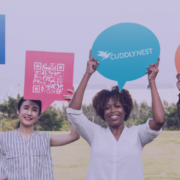 CuddlyNest is a global online travel accommodation marketplace catering to all traveler types willing to book any type of accommodation from over 200 countries with the lowest service/traveler fee. Our innovative booking fee sharing model allows our guests to book for a reduced guest fee, host to earn more. The fast growth of the company’s inventory and partnerships promise a market-leading position in the travel ecosystem. This week global OTA startup “CuddlyNest” attended the leading travel trade show in the Asia market in Sands Expo and Convention Centre in Marina Bay Sands, Singapore. The conference has hit new records hosting more visitors, exhibitors, and countries than ever before. During the three-day B2B, the startup has gathered and established important intra-industry connections, learned about the trending tech solutions and the prospects of Asian and European market convergence and better integration. This year, the conference hit the record number of attendees and exhibitors, both counting over 1,000 and representing more than 127 countries. The main theme being “Travel Reimagined”, the discussions and stands gave “CuddlyNest” a new perspective to differentiate the inventory to provide the perfect accommodation for any kind of traveler, from MICE and corporate segment to Muslim travelers with their specific needs. Paraphrasing the COO of “Cuddlynest,” we now live in the age where globalization allows everyone to travel – and so, we need everyone to be able to find a place to stay, regardless of their culture, race, gender, budget or religious beliefs. ITB Asia 2018 was for the 11th year held in Sands Expo and Convention Centre, Marina Bay Sands, and was organized by Messe Berlin (Singapore) Pte Ltd and supported by the Singapore Exhibition & Convention Bureau. The B2B exhibition featured companies from Asia and Pacific, Europe, the Americas, Africa, and the Middle East, and was attended by experts from leisure, MICE and corporate travel markets.